THE TUBEWORKS UNDERDRIVE IS A MUST FOR THE OFF-ROAD TRUCK APPLICATIONS USING A TURBO 400 TRANSMISSION. 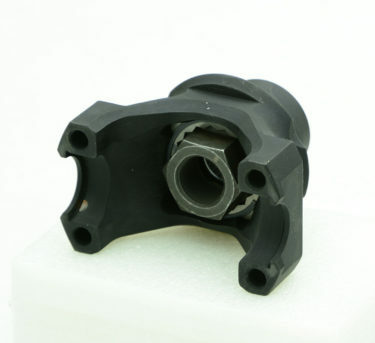 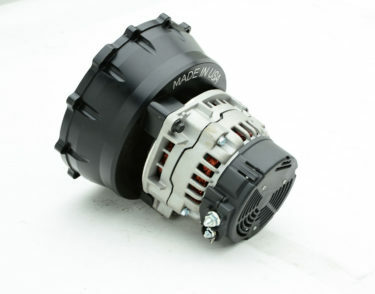 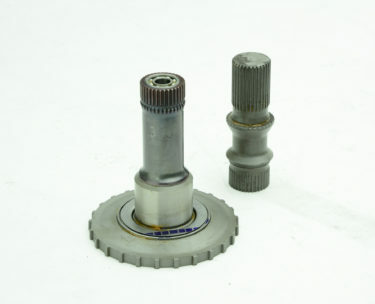 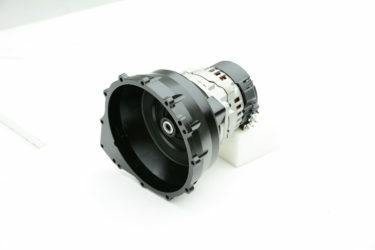 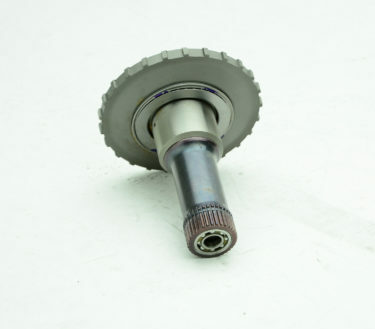 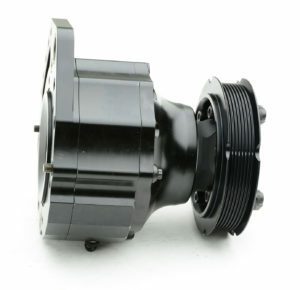 THE UNDERDRIVE INCREASES THE RPM OF THE DRIVESHAFT WHICH ALLOWS A RING AND PINION RATIO TO BE MUCH HIGHER AND STRONGER. 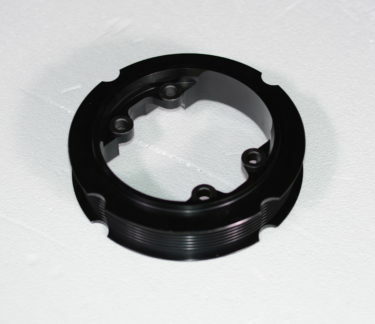 WITH 37″, 39″, OR EVEN 42″ TIRES BEING USED, THE NEED FOR A HIGH FINAL DRIVE NUMBER IS IMPORTANT AND THE UNDERDRIVE ALLOWS THE DRIVETRAIN TO USE AS HIGH AS A 4.11 RING AND PINION AND HAVE AS LOW AS A 5:83 FINAL DRIVE. 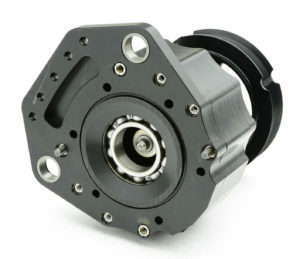 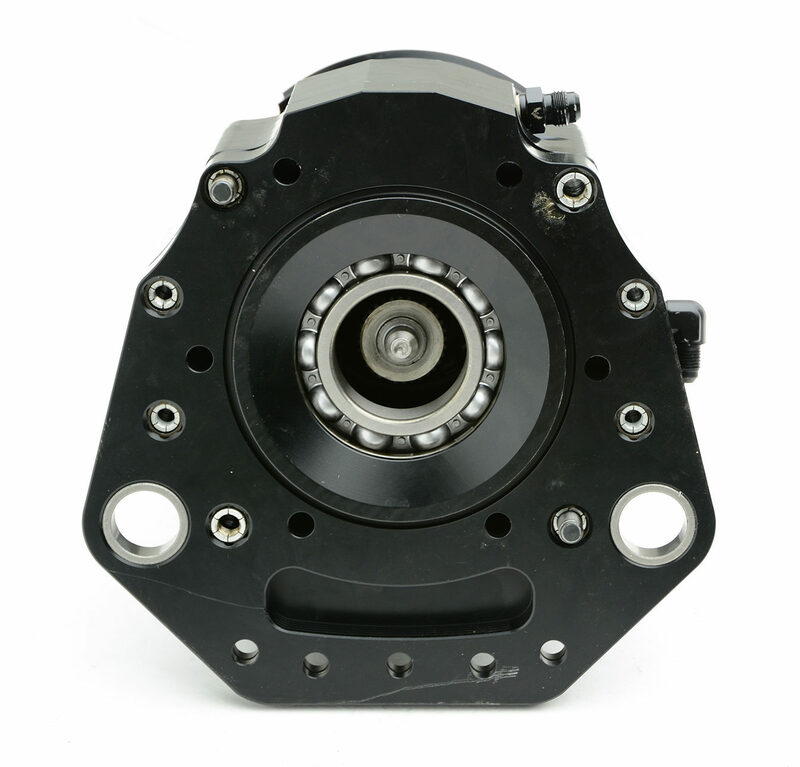 DEPENDING ON MOTOR COMBINATION, TOP SPEED DESIRED AND WHEEL DIAMETER, WE CAN SET YOU UP WITH THE PROPER PLANETARY RATIO AND REAR END COMBO FOR MAXIMUM TORQUE OR MPH. 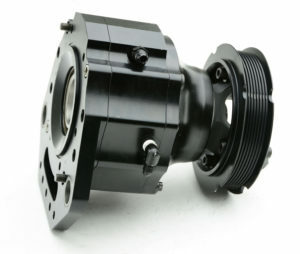 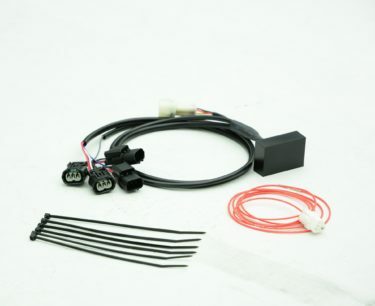 THIS UNIT WILL ALSO ALLOW A QUICK INTERCHANGE OF PLANETARY RATIOS FOR THOSE COMPETITORS THAT WISH TO HAVE AN EXTREMELY LOW FINAL DRIVE FOR QUALIFYING SCENARIOS. IN A MATTER OF MINUTES THE FINAL DRIVE CAN GO FROM 5.43 TO 6.29 OR LOWER. 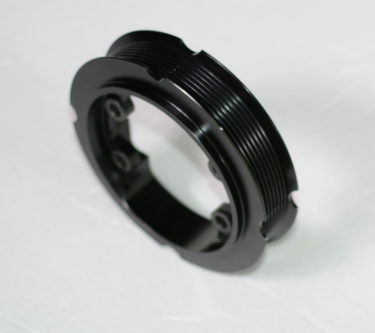 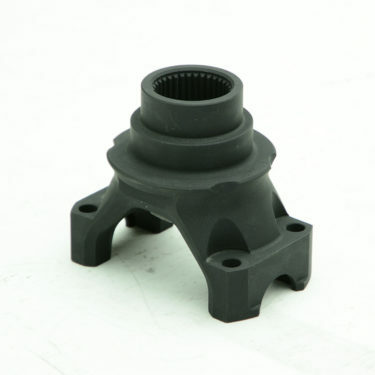 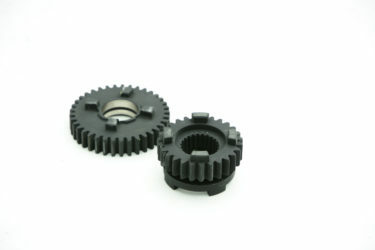 PICTURED ON THIS UNDERDRIVE IS THE 8-RIB PULLEY THAT IS USED FOR ALTERNATOR APPLICATIONS. 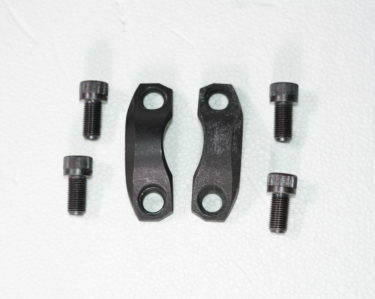 THE PULLEY IS NOT INCLUDED IN THE PRICE AND IS AN UPGRADE. 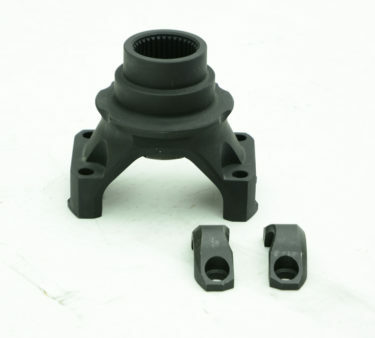 8-RIB OR V-RIB STYLE PULLEYS ARE AVAILABLE.